Good news again! 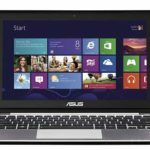 Best Buy has dropped the price of Asus Q200E-BHI3T45 11.6″ Touch-Screen Laptop w/ i3-2365M, 500GB HDD, 4GB DDR3 RAM, Windows 8 down to $449.99 (update on 2/24/2013: now $399.99), shipping is free, Mr. Rebates offers 3% cash back for it, so the final price would be only $436.49. This is pretty amazing, huh? 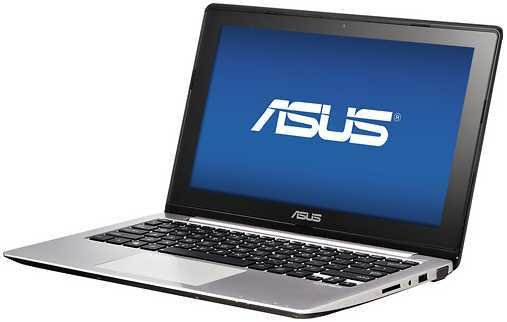 Last Thanksgiving holiday season, the Asus Q200E-BHI3T45 was on sale for $499.99, now 60 bucks cheaper. We can definitely it's a great deal. 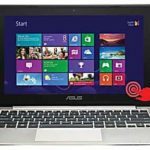 As you know, being a 11.6″ touch-screen laptop, the Asus Q200E-BHI3T45 allows you to enjoy fast Internet access on the go, its 11.6″ high-definition display offers a crisp, detailed picture. And the Windows 8 OS provides a stable platform for word processing, Web navigation, gaming, media storage and more. 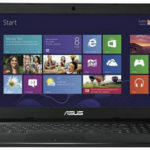 It gaings a lot of positive reviews, it has become one of the most popular laptops at BB. 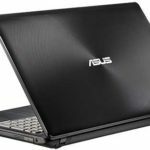 So if you are looking for a portable laptop for daily use, I think you can't go wrong to choose this one now. What do you think?